Our continued vision for Western Australia is one that celebrates and engages young people in all aspects of the community. Our role is to strengthen the trust, cooperation, collaboration; professionalism and voice of the non-government youth service sector to better serve the young people of Western Australia. A strong membership is critical to us being able to empower young people to influence public policy. 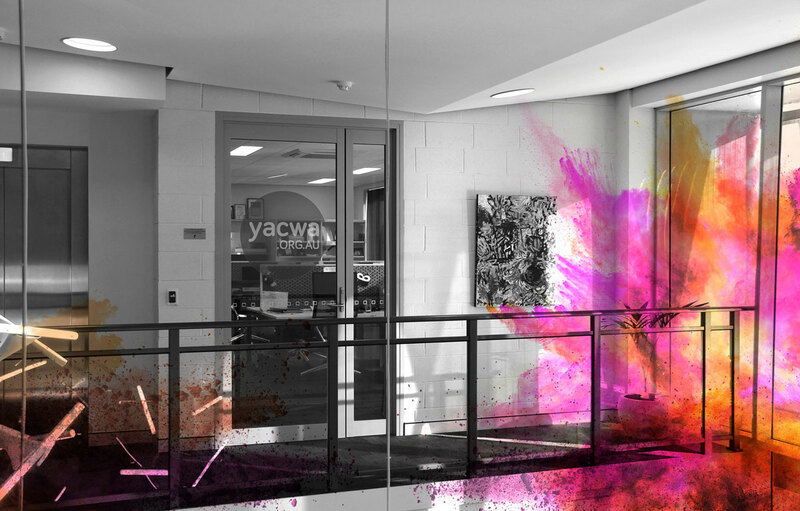 Become a member of YACWA and you’ll enjoy many different benefits. Click below to learn more about how you can get involved.